I’m most likely going with a second star on Odo, if only due to space considerations, but was wondering just how good people thought that Janeway is? Without already having one, I'd probably go Janeway, but having one Odo, I would definitely pick Odo. 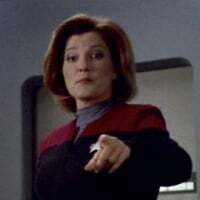 I love Janeway and I have all versions of her except for Arachnia and Lucille Davenport, but objectively Agent Janeway is not very useful. I use her on DIP/SCI voyages sometimes, mostly during faction events. 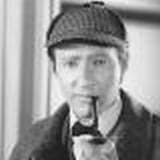 I agree with Data1001. 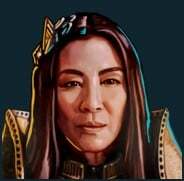 If you were interested in Gauntlet, I use Sulan all of the time. 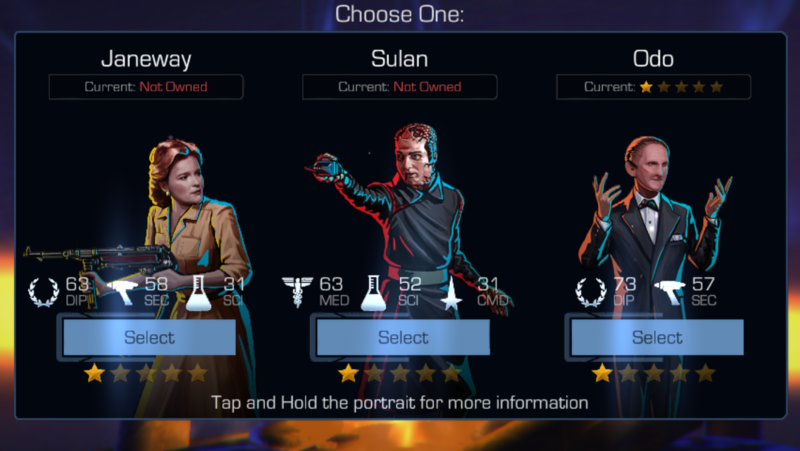 I have both Janeway and Odo as well and while they are useful in events that their traits apply to, I use Sulan much more. Interesting to hear about Sulan. I may have other Gauntlet crew who may rank ahead of him, but that’s good to know for future improbable drops. I just acquired Defensive Phlox in a lucky Behold the other day, and in the latest Gauntlet I ended up using them both... which admittedly doesn't make a lot of sense, as they cover the same two top skills (Phlox being higher in both, natch). 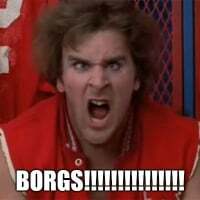 So if you have that variant of Phlox, then you probably wouldn't have nearly as much of a need for Sulan. But otherwise, he's very strong in MED battles against Bartender Guinan, Faith Garland, or the like. Agent Janeway has the Section 31 trait which is still a very rare trait but I have the same position as the OP a 1/5 Odo and none of the other two and I would probably add a star to Odo, I also still have quite a few golds and 4/4s to work on so that would also sway the decision for me.